In between making Bombshell swimsuits, going away for a weekend break, making Happy Happy Joy Joy swishy circle skirts and the usual mayhem that accompanies the run up to Christmas around here, I’ve been playing with some felt to make some holiday decorations! Just as well it’s felt too as Boy learnt yesterday when we were decorating the tree that glass doesn’t bounce very well, so some additional decorations were definitely needed and these ones are pretty indestructible. Simplicity kindly offered to send me a festive pattern to play with and blog about; I chose 2545. I adored the gingerbread houses and the little felt ornaments, particularly the gingerbread men and women. The pattern also includes the blueprints to make a tree topper gingerbread angel, star and heart decorations, stockings and a tree skirt. There’s a lot of value in this pattern and I can see myself returning to it each year and increasing the decoration quota! I’ve made some gingerbread people and some Christmas trees to decorate our tree. Some are ‘heirloom’ and some are ‘quick and dirty’! With the ones I took more time over, the embellishments are hand stitched on and use vintage buttons and lace from my stash. The quick and dirty options use Gutermann HT2 glue to stick the felt together and the embellishments to the felt – much easier when a small person wants to help you! I machine stitched all three layers of felt together on my machine before trimming down the gingerbread layers and pinking the icing layer of felt as per Simplicty’s instructions. My favourite is Miss Gingerbread with her vintage sparkling buttons, lace and ric-rac skirt and hand sewn face. Mr Gingerbread with the green buttons was sewn and stuck (his eyes are tiny tiny buttons which Boy glued on), whilst Mr Gingerbread with pearl buttons was all hand sewn. His and Miss G’s eyes are french knots and their smile a split stitch. I loved making the trees! Mine is the one on the right with a blanket stitched edge, ric-rac tinsel and vintage button baubles! It was a lovely way to use those odd singular buttons that are lurking in my button tin. They finally get to shine! Boy’s glued version is on the right. No sewing at all, just glue, tiny buttons and more ric-rac. These were a perfect little hand sewing project to take away with me last weekend. Small enough that they took up no space at all and also I could make a lot of progress very fast with them. As you may have guessed, Boy loved helping make them and is very proud of them being on the tree (along with all the other bits and bobs he’s made over the last few years!). If you’re looking for some stress free Christmas crafting, this is a great pattern to start with – so many options! So, here’s the post I should have put up yesterday! It all went a bit wrong though what with one thing and another so please accept my apologies… So lets get down to the fun stuff shall we?! 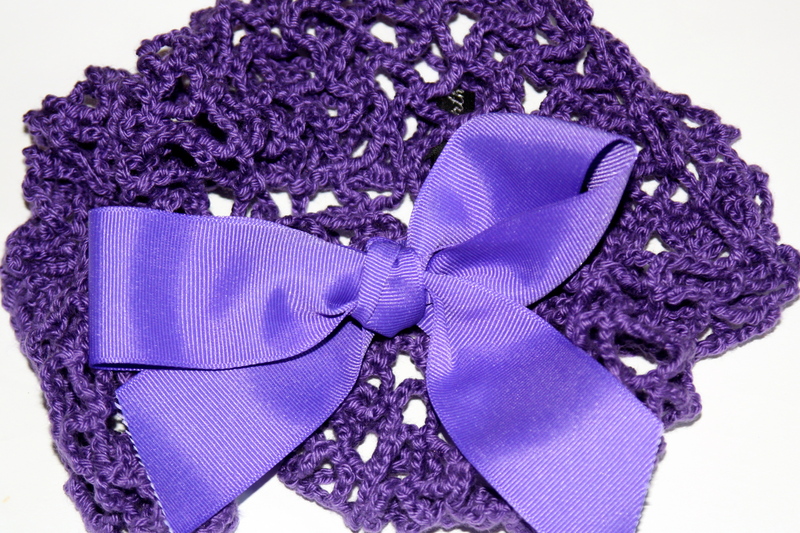 First up is a hand made snood by Arthelia’s Attic. It’s in a gorgeous purple colour and the grosgrain ribbon is held on with a safety pin so can be removed if that’s not your aesthetic and used as a brooch or anything else your heart desires! The other prize up for grabs is for those sock knitting fiends. 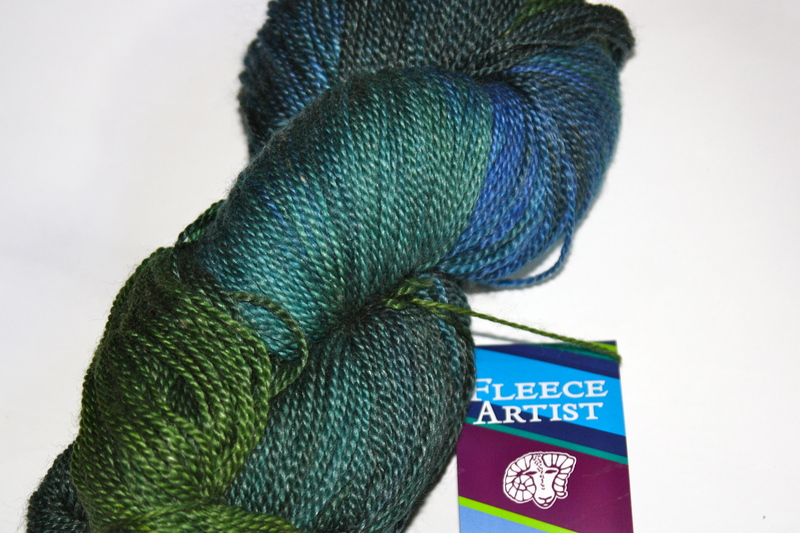 I have a skein of hand dyed Fleece Artist Sea Wool up for grabs. 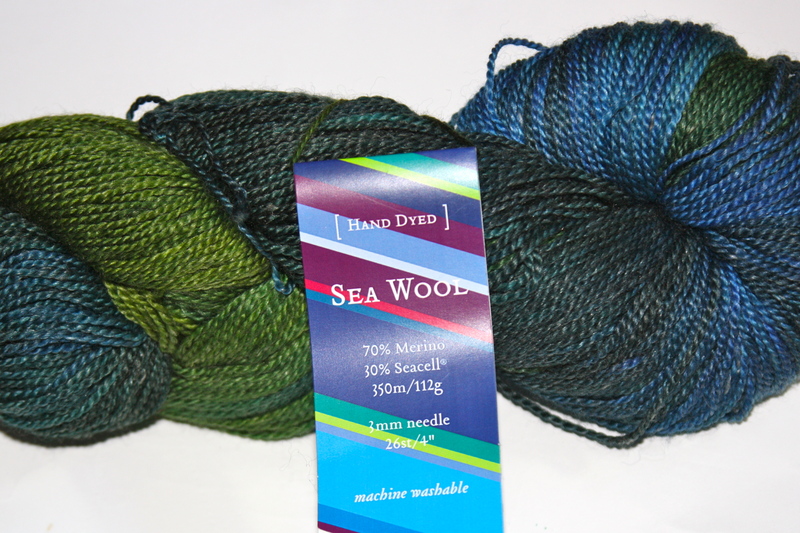 Its 70% Merino and 30% Seacell and 350m/112g. The label recommends 3mm needles to give 26sts to 4″ and it’s machine washable! It’s in gorgeous shades of greens and blues. 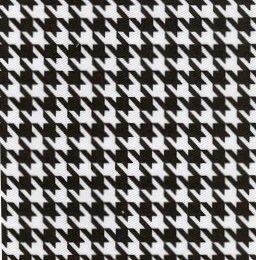 And finally, for those who just like to sew, I’d like to offer you the Burda pattern of your choice! It could be something as classic as the Jenny Pencil Skirt or one of their new Boudoir patterns… What ever your heart desires! To enter, please leave a comment below letting me know which prize you’d like to win by 23:59 on Sunday 12 February 2012. 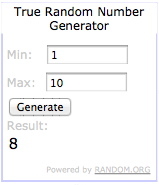 I’ll draw the winners name using the random.org thingy on Monday. This is open to everyone, everywhere as long as you’ve got a postal address! Good Luck! In ten days time, it’ll be my birthday. My 30th birthday. 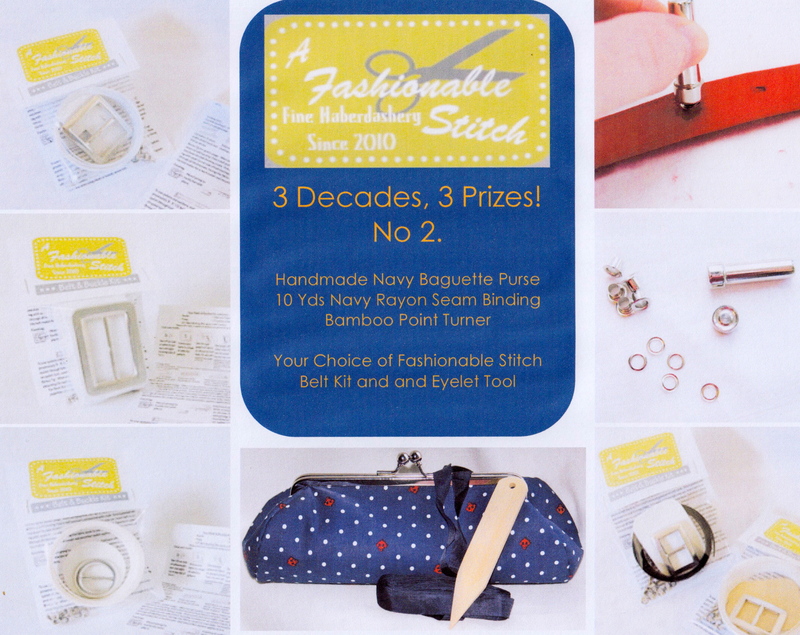 So to celebrate this milestone I thought I would do a giveaway, one for each decade – so I’ve got three prizes up for grabs! I’m really pleased with the little packages that I’ve put together and really hope that you will like them too. My first un-birthday present to you all is in the colour Teal! A handmade baguette style purse (made by me) lined in a self-strip cream cotton, closed with a silver coloured frame. 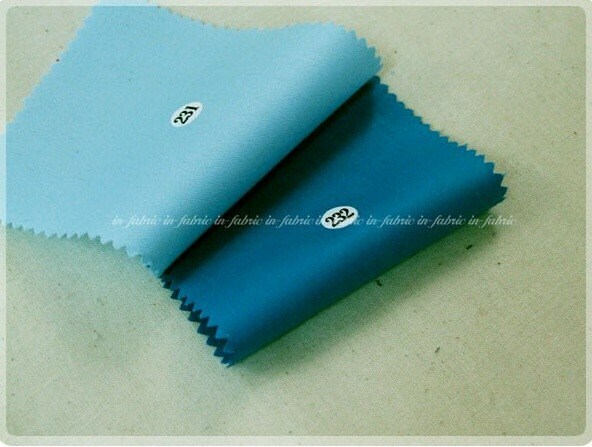 There’s also 10 yards of teal rayon seam binding and a bamboo point turner. 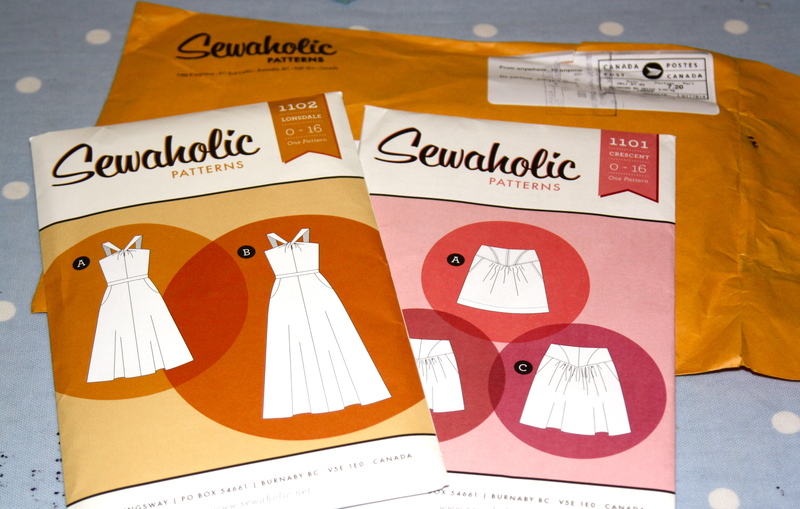 Last, but by no means least is your choice of Sewaholic pattern! My second un-birthday present to you all is in the colour Navy! A handmade baguette style purse (made by me) lined in a self-strip cream cotton, closed with a silver coloured frame. There’s also 10 yards of dark navy rayon seam binding and a bamboo point turner. Last, but by no means least is your choice of A Fashionable Stitch belt kit and an eyelet setting tool to give your kit the perfect finish! My final un-birthday present to you all is in the colour Purple! A handmade baguette style purse (made by me) lined in a self-strip cream cotton, closed with a silver coloured frame. There’s also 10 yards of plum rayon seam binding and a bamboo point turner. 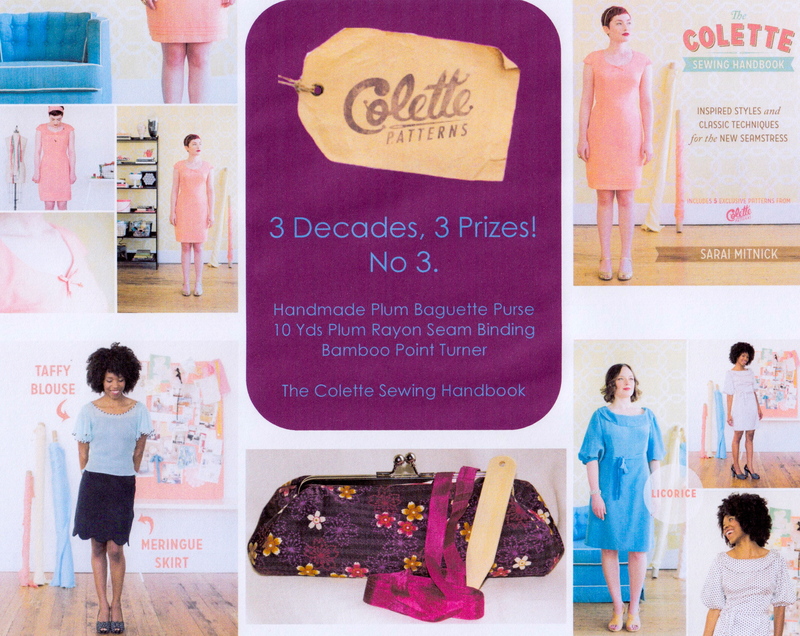 Last, but by no means least is a copy of the new Colette Sewing Handbook! I hope you like these little bundles as much as I’ve enjoyed putting them together! I can’t thank Tasia of Sewaholic and Sunni of a Fashionable Stitch enough for helping me put this all together! For a possible third entry, if you’d like, you can become a follower! If you follow me already, please mention it in your comment telling me whether it’s via email, wordpress or RSS! I will gladly post these internationally, so everyone can enter! The draw will close at 19:40 / 7:40pm GMT on the 24 November 2011. Why that time – according to my Mother, it was the time I was born! And the date, well, it’s my birthday! Have a look at Kat’s blog, Krafty Kat. She’s doing a great mini-series on knitting at the moment, with some really clear pictures on things like increases and decreases! But I can’t take the credit for this one. The beautiful Debbi at My Happy Sewing Place is holding a give-away for two metres (2.2 yards) of fabric from Fancy Moon! It’s open internationally until midnight on the 11th November GMT. So, go visit Debbi and Fancy Moon and enter, you never know your luck! 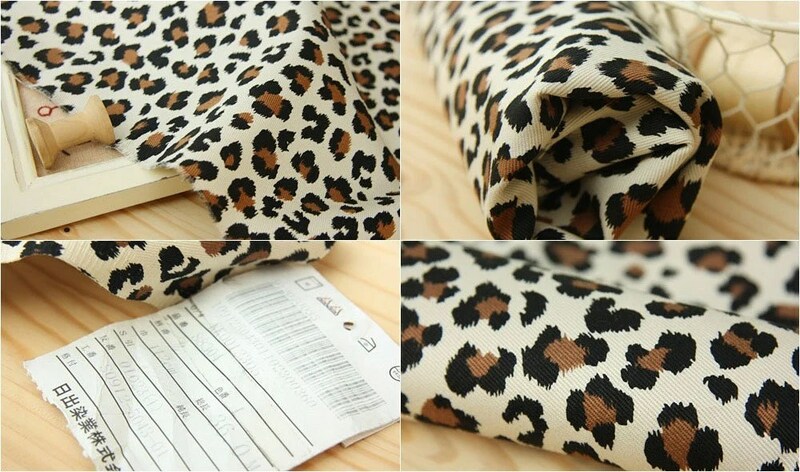 Also, on the subject of give-aways, don’t forget to enter my give-away here for a Minoru Jacket from Sewaholic! Rambling, or Planning? 100 Posts and a Giveaway! 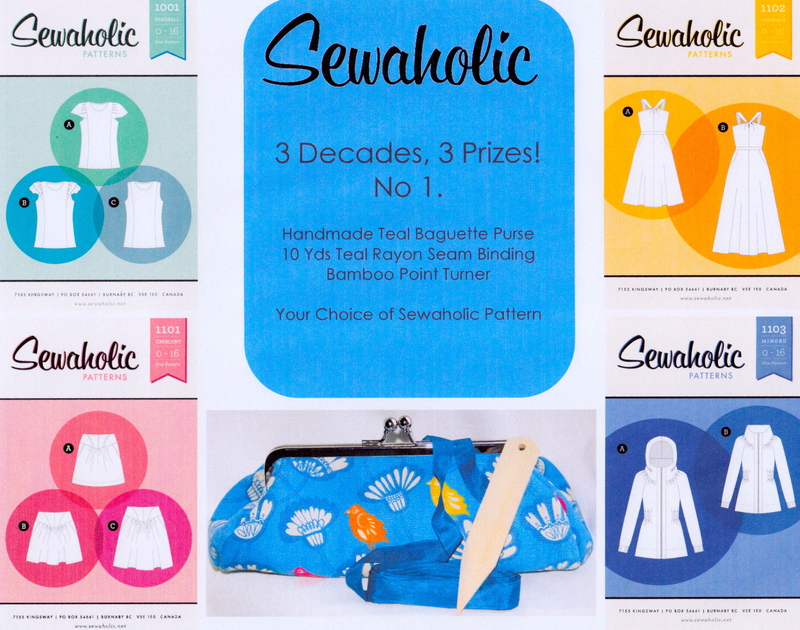 Have you seen the new pattern from Sewaholic? It’s a cute but practical zip up jacket called the Minoru. I’ve also been doing some pattern alteration. Namely altering Sorbetto to have a cowl neck line. I’ve only frankensteined the pattern so far. I was going to make it tonight but I’ve realised that I haven’t pre-washed the cotton knit I was going to use so it’ll have to wait until the weekend. Instead I’ll make some progress on my Beignet muslin I think. I’ve re-adjusted the pattern and deconstructed the first muslin; I just need to add the stitching lines and then baste it together. Leave a comment telling me what you’re favourite sewing pattern is and one lucky commenter will receive their very own Minoru pattern! The giveaway is open until midnight (GMT) on Sunday 6 November 2011 and you will need to include your email so that I can contact you to get your address. This is open to everyone, where ever you are – as long as you have a postal address, you can join in! All the way from Canada! Ooh, don't you just love post that isn't boring and gets your creativity going? Looky looky what arrived today! And it was only shipped on the 9th so arrived in exactly a week. How good is that? I’ve had a read of the Lonsdale pattern instructions and now fully understand how the front works. I’d made it far far far more complicated in my head than it really is. I’ll need to do a bit of grading of the pattern to get it to fit my current, but reducing, figure and this takes me a while but as the pattern pieces are so simple, it shouldn’t be too onerous. I’m very interested to see what Tasia has come up with in the way of an FBA for this design as there’s not a lot of shaping in the bodice… Think the bodice will deff need a muslin made as a test run. I think I’ll use a vintage sheet for the dress if there’s enough fabric. I’ve got the white side of a double duvet cover with large chrysanthemum type flowers printed in outline on it in shades of blue and pale beige and another which is white with turquoise flowers all over it. I’m just going to make the shell to begin with (using the blue side of the chrysanthemum duvet cover) as a sort of wearable muslin – I’m intending to wear it, but if it’s a total disaster I haven’t wasted my gorgeous butterfly fabric.